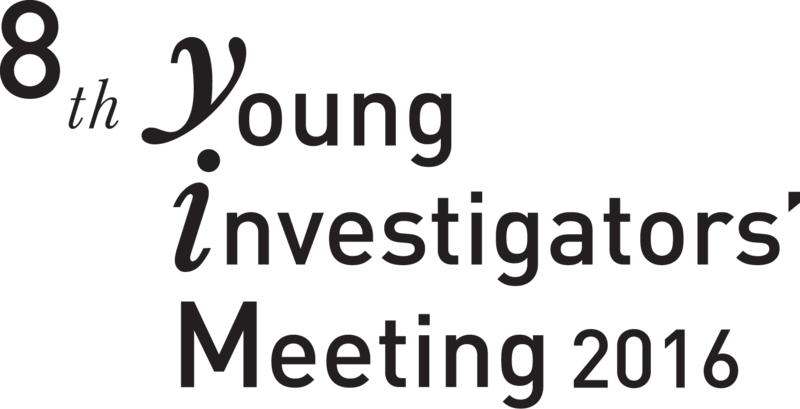 YIM 2016 will be held in the Heritage Village Resort and Spa (HVRS), Manesar (or New Gurgaon), in the Gurgaon district of Haryana, situated right on National Highway 8, a short 30-minute drive from Delhi's Indira Gandhi International Airport, on the Delhi-Jaipur Expressway. As a part of the National Capital Region (NCR), this fast growing township enjoys the best of modern urban facilities and the ethnically rich culture of Punjab and Haryana. HVRS is surrounded by 12 acres of lush greenery and has a magnificent ambience. Inspired by the Havelis of Rajasthan and the villages of Punjab & Haryana, the resort symbolizes style, eloquence and grandeur. It echoes the contemporary attitude of Select Hotels, showcasing its global standards of luxury, comfort and hospitality.